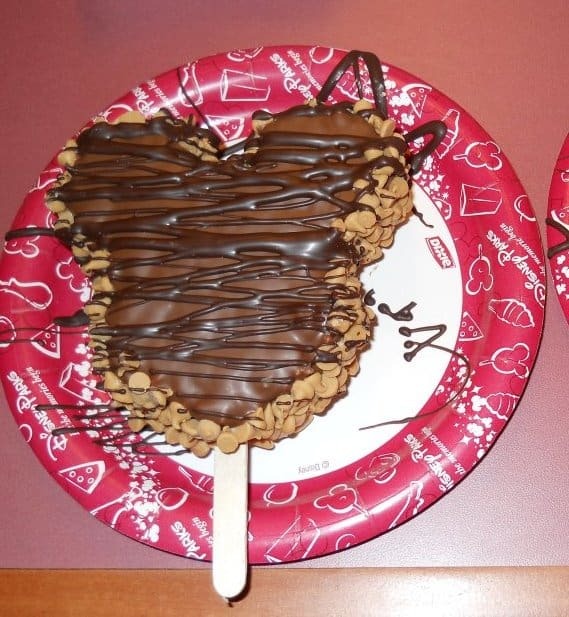 Treats are a part of most Walt Disney World vacations. You are allowed to bring food into the parks, but where is the fun in that? You will find sweet treats, salty treats, treats to cool you off, and treats shaped like everyone's favorite mouse. Here are 15 of the top treats that you will find at Walt Disney World. Most of the items here can be found in multiple locations. Be warned, several of these items can be addictive!